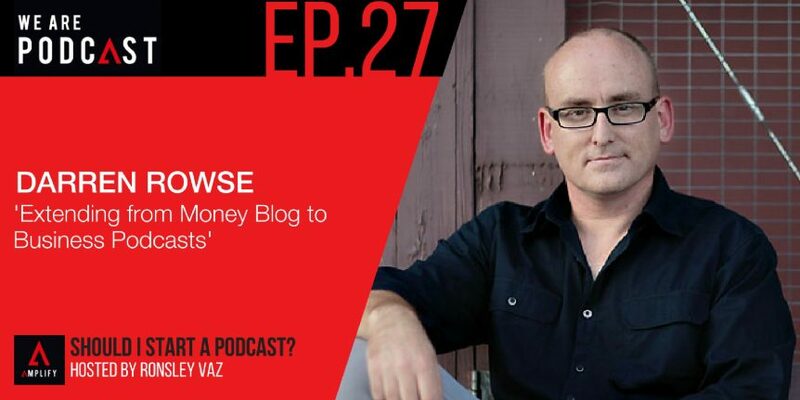 Born in Melbourne, Australia, Darren Rowse is a full-time blogger, author, and online entrepreneur. He is the editorial manager of Digital Photography School and SnapnDeals. He started blogging in 2002 on a personal money blog “LivingRoom.” Out of this blog, he launched a Digital Photography Blog in 2003. It becomes the launching pad for many other blogs in the coming years. He writes about photography, blogging, and online networking. Darren is the co-writer of “ProBlogger.” The book helped to establish various organizations. His principle web journals are ProBlogger.net and Digital-Photography-School.com which have a consolidated readership of more than five million readers every Month! Rowse is also a co-founder of b5media, co-founder of six figure blogging and the author of ProBlogger: Secrets for Blogging Your Way to a Six Figure Income (Wiley). Darren has been consulted worldwide with bloggers and companies interested in the medium that speaks on the topic of blogging.He is regularly featured in articles and interviews in both online and off-line media. Darren's journey as a podcaster. How to start money blog? Why has Darren gotten involved in podcasting now? The 31-day challenge podcast episodes. The 31 day challenge blog post. Managing time on creating the 31- day challenge contents. The biggest challenges and obstacles that he has overcome as a podcaster. How podcasting changed Darren's health? Why is Darren releasing a podcast episode every day for 31 days? The more content you publish, the more leverage you get. How Darren is managing the workload? Why podcasting is suddenly becoming so hot? How iTunes helps podcasters when they first launch? How iTunes might evolve for podcasters? The engagement levels of the auditory sense. The connection between the listener and the podcast host. Why a podcast gets your listeners’ attention? Darren’s blog about spirituality and its intersection with today’s culture. Eating food around a table and sharing a meal with your family. The effects of sitting around the table and eating. Love for food as centre point of the community. The sharing of foods brought up wonderful conversations. The importance of meal conversations in a family. The health journey and why Darren’s decided to make some changes. Walking and listening to podcasts blog. How the ProBlogger Event came about and how it has grown? The idea of the ProBlogger event and how it got started. The difference between creative thinkers and creative doers. The top three things to do when you organise a large event. How people take your lead to creating a good community? How Darren hires people for his team? How best to monetise your podcast? The reason why most podcasters or bloggers look to monetise directly through advertising. Plans to monetise podcast around products and things which help communities. What is your biggest challenge when creating a podcast blog?